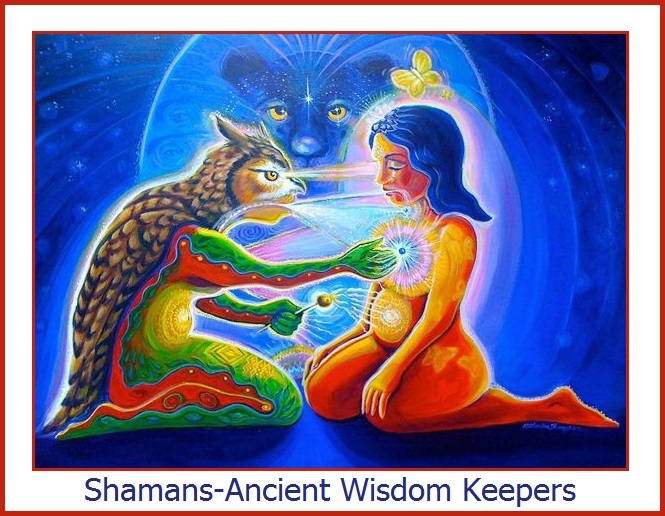 I am not a Shamanic Healer, but wanted to share a little information regarding Shamanism. 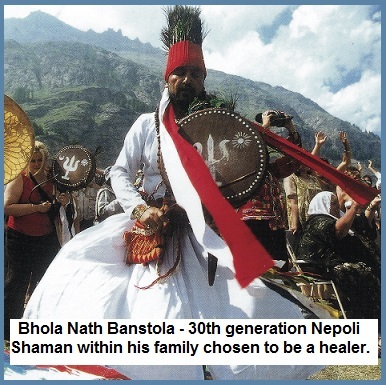 I tuned into the Shamanism Global Summit, August 4-6, and listened to 19 of the most well thought of men and women that included those practicing the traditions past down to them for many generations such as Bhola Nath Banstola. It also featured well known neo-shamanism teachers, healers, and authors, (many with western medical backgrounds). Shamans are keepers of ancient wisdom techniques used to perform healing and maintain the well being of their community and its members. It is not a religion so much as a spiritual path, which has been around for at least 30,000 years. Shamanism is a set of tools and techniques used to interact with the spirit world and the world around us. It is based on the belief that everything is Spirit The actual term, “Shaman” refers to medicine men or women who are the healers, teachers and sages. It is an ancient spiritual and healing practice found throughout the Americas and all traditional cultures in the world – India, Tibet, Russia, Central Europe and practiced most actively today in the Americas. Shamanism is not only an ancient spiritual practice, it is also very deverse . Global diversity is one of the most exciting and fascinating things about this field of healing. Listed below are the Shamanism Global Summit notable speakers and their topic titles. I will share helpful exercises taken from many of these teachers (keepers of ancient wisdom) in future blogs. Alberto Villoldo - One Spirit Medicine. Sandra Ingerman - The Practice of Shamanism in the 21st Century. Bhola Nath Banstola – Shamanism and Natural Calamity!